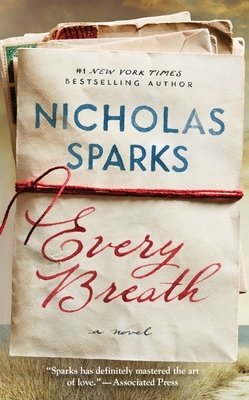 With over 100 million copies of his books sold, Nicholas Sparks is one of the world's most beloved storytellers. His novels include fifteen #1 New York Times bestsellers, and all of his books, including Three Weeks with My Brother, the memoir he wrote with his brother, Micah, have been New York Times and international bestsellers, and were translated into more than fifty languages. Eleven of Nicholas Sparks's novels--The Choice, The Longest Ride, The Best of Me, Safe Haven, The Lucky One, The Last Song, Dear John, Nights in Rodanthe, The Notebook, A Walk to Remember, and Message in a Bottle--have been adapted into major motion pictures.